Discover the amazing sights, fun activities and beautiful scenery that can be found in and around Oban, Scotland. Our guests are never short of something to do! 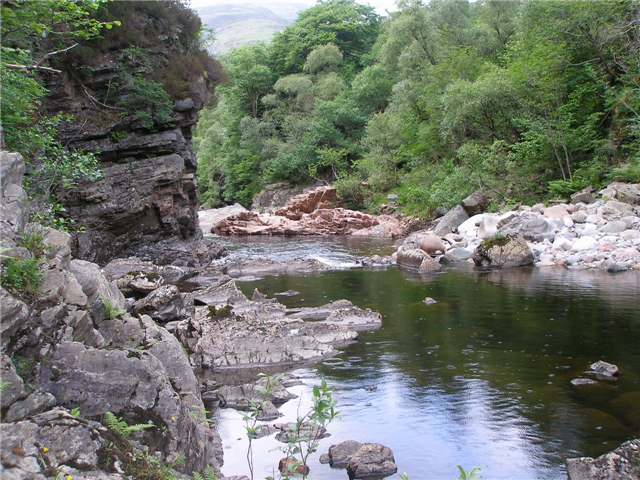 The village of Kinlochleven is surrounded by stunning mountains and scenery. 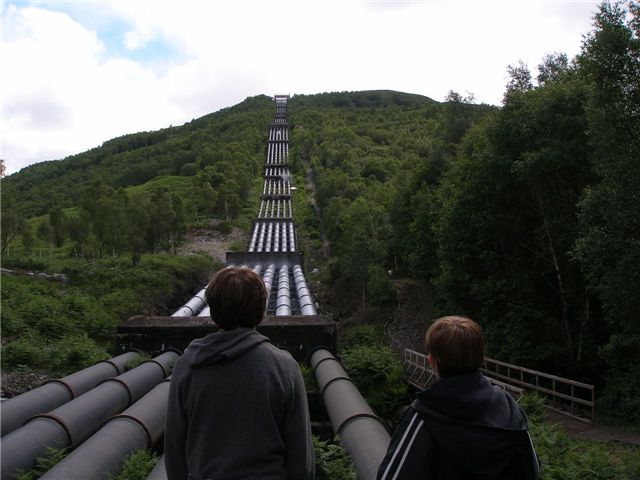 The West Highland Way passes through Kinlochleven from the renowned Devils Staircase from Glencoe and the village is a popular stop off point for walkers and brings a steady stream of visitors looking for accommodation before setting off the following morning to Fort William. 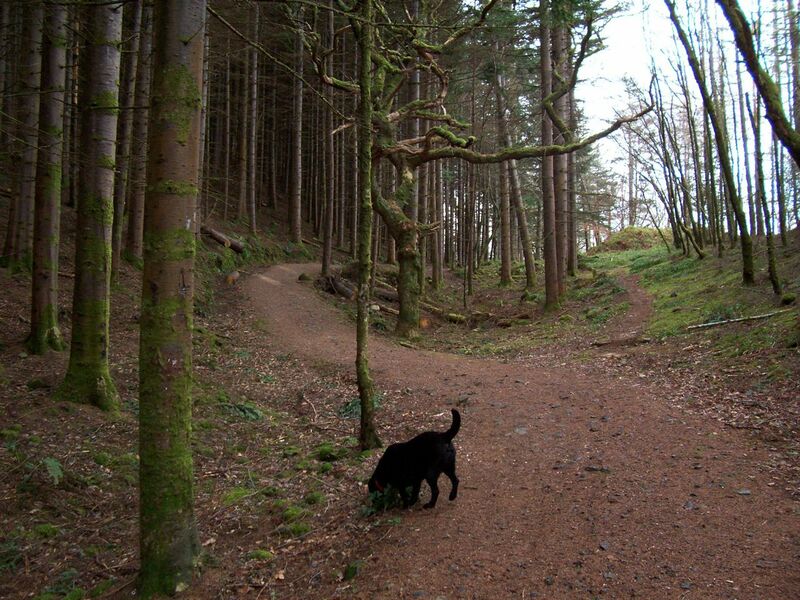 The walks in Kinlochleven have a character of their own. Many walks are of historical and scientific interest. 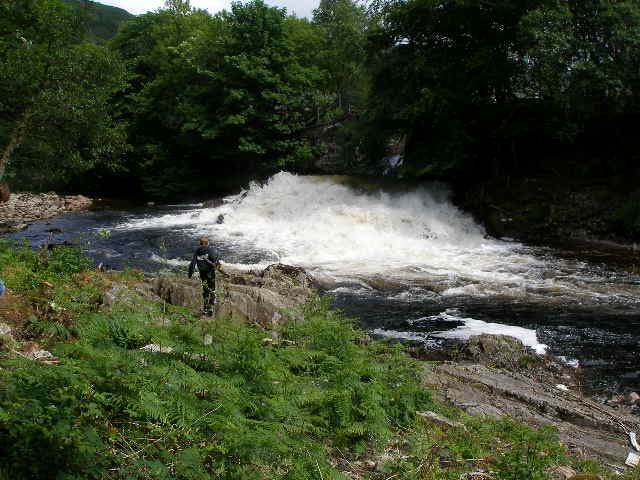 Other activities include climbing, kayaking, sailing and fishing. As well as being the biggest indoor ice climbing facility in the world, The Ice Factor features the UK’s largest articulated rock climbing wall and a competition-standard bouldering hall, making it the perfect place to practise, train and learn every conceivable mountaineering skill. Call 01855 831100 for details! Whether you bring your own bike or hire when you get here, cycling is great fun and allows you to really get to know the area. 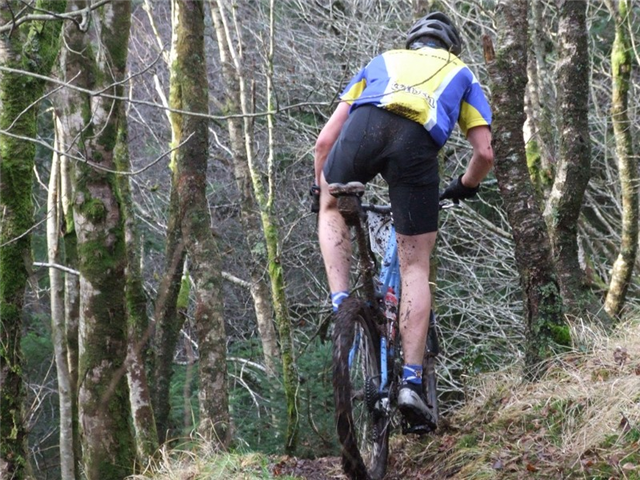 Mountain Biking is becoming increasingly popular allowing you to get off the beaten track away from all the traffic. Delivery and collection available from RCS Cycles. 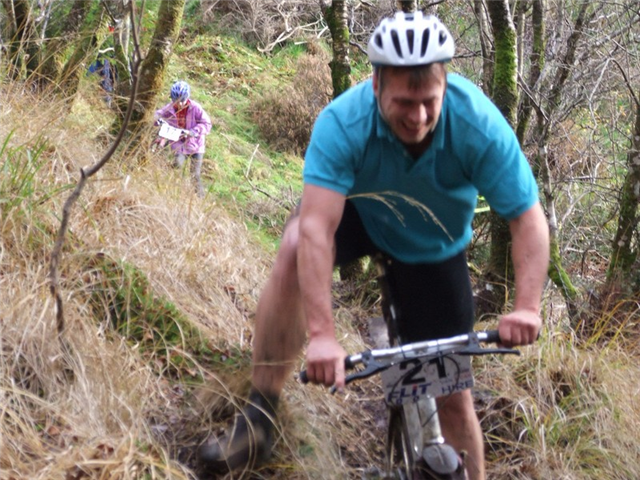 Mountain bikes, hybrids, tandems, trailers and various accessories available. Daily rate from £14 and weekly rate from £35. 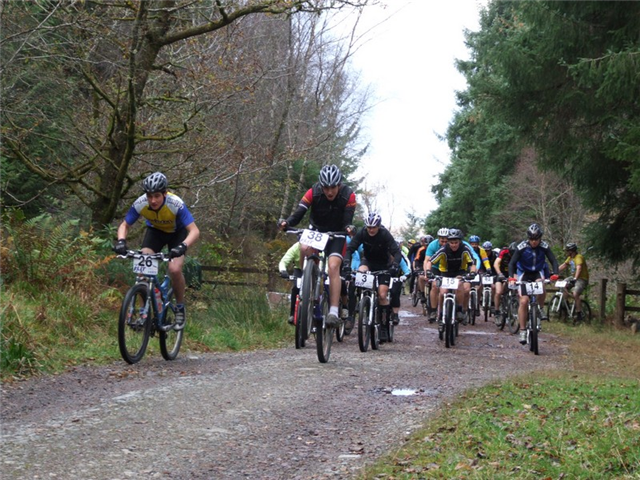 Wheely Good Bike Guides offer a mountain bike guiding service, mountain bike hire and mountain biking instruction in Fort William, venue for the Mountain Bike World Cup and 2007 World Championships. 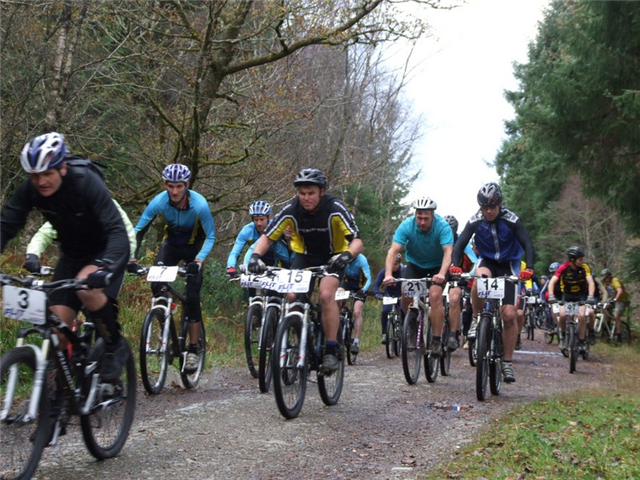 They can cater for all of your mountain biking needs from gentle forest tracks catching stunning views of the beautiful West Coast mountain scenery, guided trips around the World Championship trails to the adrenaline pumping action of the World Cup Downhill track. Visit www.wheely-good.co.uk for more information. 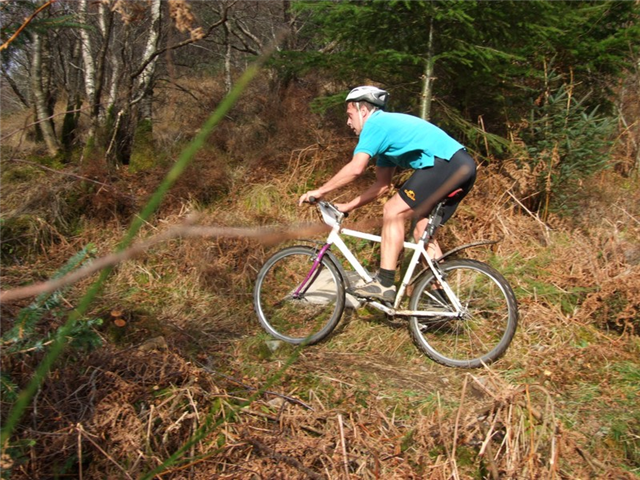 Nevis Range, Fort William also offers bike hire, bike school and gondola uplift for downhill tracks. Visit www.nevisrange.co.uk for more details and prices. 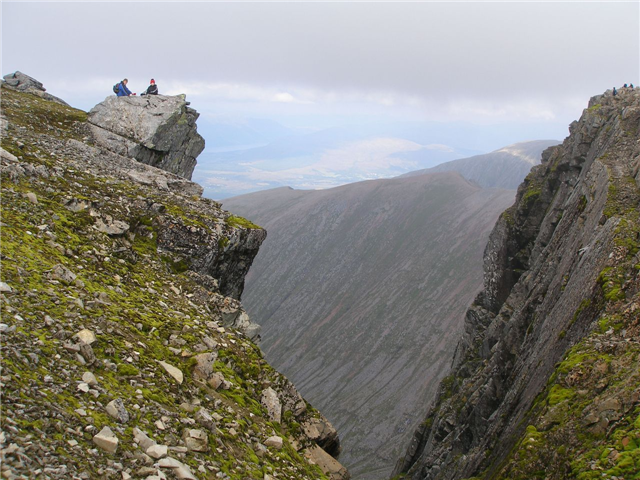 If you ever get the courage to walk up Ben Nevis do it. For the athletic among us it’s a 3 hour run. Normal people 5-6 hours of hard work is waiting for you, for the rest of us allow 7-9 hours and a early start. 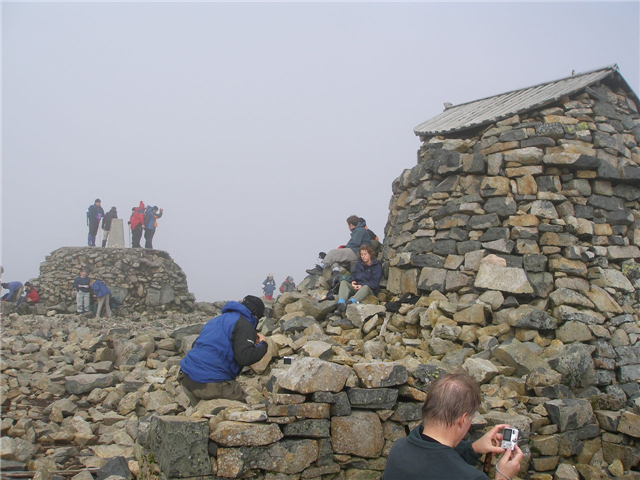 You will be amazed at all the different ages and condition of the people thoroughly enjoying the climb. 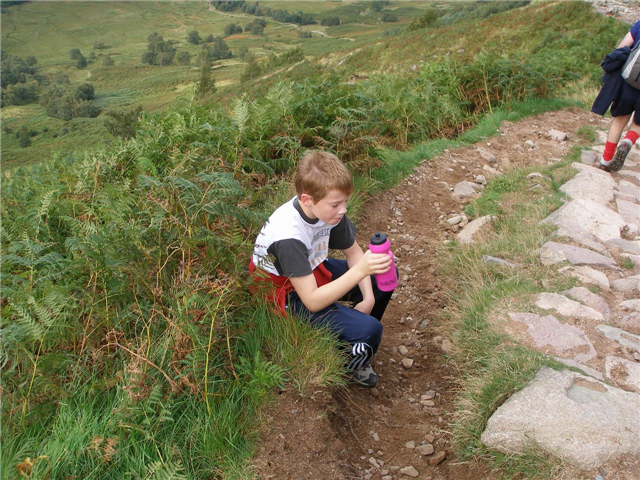 Take plenty of water and clothing its cold at the top. Late June to September are the best months, expect snow at the top any other month. Only a mile from the park. A small walk and very peaceful. The reserve is directly adjacent to the parking area. Go through the gate, and follow the track up the hill. Waymarkers indicate the footpaths. 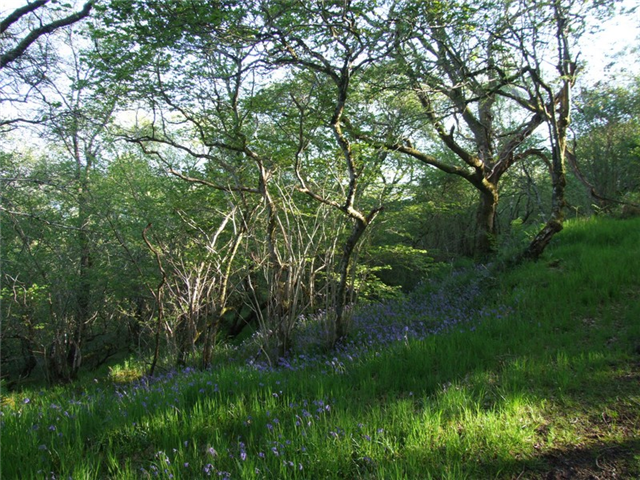 Shian Wood lies on the south shore of Loch Creran, on a minor road off the A828(T) north of Benderloch. 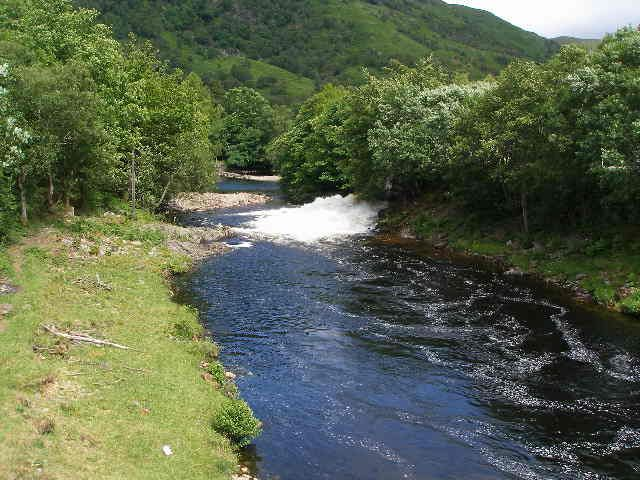 On the north side of Benderloch, leave the A828 and take the minor road sign posted to South Shian. After about 1.5 miles, at a crossroads, turn left for the Island of Eriska. The parking area for the reserve is on the right about 3/4 mile from the crossroads, before you reach Balure Farm. A mixed conifer and broadleaf wood on the steep sides of Beinn Lora, with a trail leading to the summit, providing exhilarating views over the Firth of Lorne to Mull and beyond. 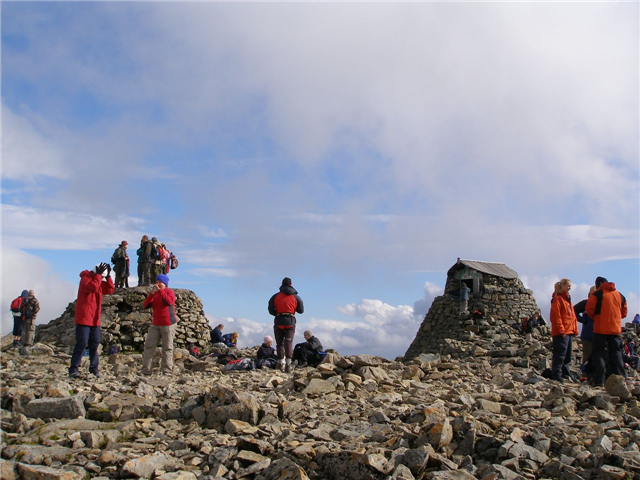 There is a route diversion at Beinn Lora. A section of the Lower Loop – Coastal Climb walk and the Eagle’s Eyrie and Summit walk will be closed until further notice. This is due to tree damage caused by recent gales. A diversion is in place – please follow the diversion signs. For your own safety, please observe all warning and prohibition signs. A mixed conifer and broadleaf wood on the steep sides of Beinn Lora, with a trail leading to the summit, providing exhilarating views over the Firth of Lorne to Mull and beyond. 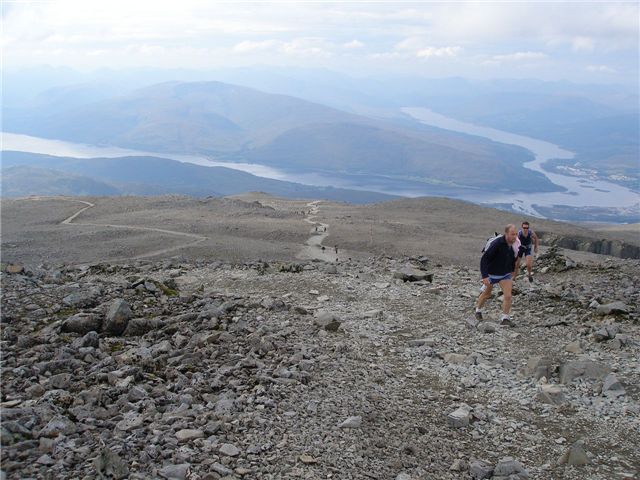 There is a route diversion at Beinn Lora. A section of the Lower Loop – Coastal Climb walk and the Eagle’s Eyrie and Summit walk will be closed until further notice. This is due to tree damage caused by recent gales. A diversion is in place – please follow the diversion signs. For your own safety, please observe all warning and prohibition signs. 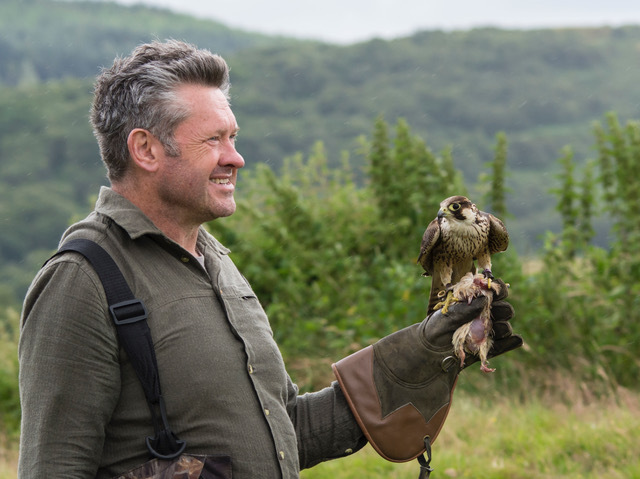 Finn Falconry was founded by Paul Finnigan to raise awareness of the importance of birds of prey to our ecosystems and habitats through informative static displays, talks and lectures, interactive hands-on hawk walks and photography workshops. The Falconry is located in the stunningly beautiful forested area of Inverawe Country Park about 15 miles east of Oban on the A85. Paul carries out 2 flying displays a week on Sundays and Thursdays at 2.30 p.m. The birds are in attendance from about 12.00 noon in preparation for the flying display. Paul aims to fly at least one species of falcon, hawk and if he’s in a good mood, Egor the Eagle. The displays last about 40 minutes depending on how many people are present. On a hawk walk you can fly your own hawk for an hour on the beautiful Nature Trail through the spectacular woodland of Inverawe. You can marvel at the speed of the Harris’ Hawks as fly through the woods like ghosts - you only know they’re there from the sound of their bells as they whizz past. Paul will guide you in the safe handling of the hawks and point out any other interesting wildlife. 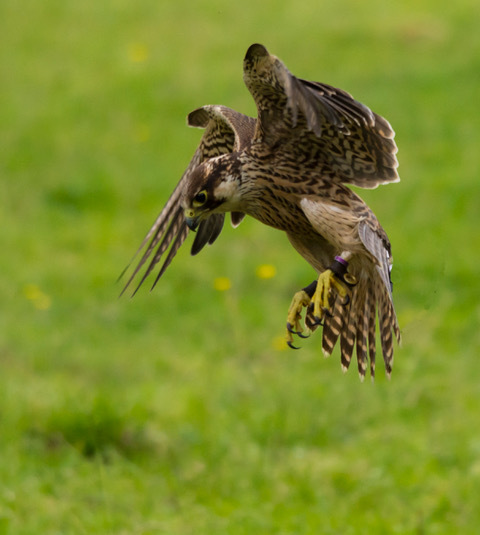 This is the perfect stepping towards a falconry course as you will handle and fly all the different types of raptors used in falconry.